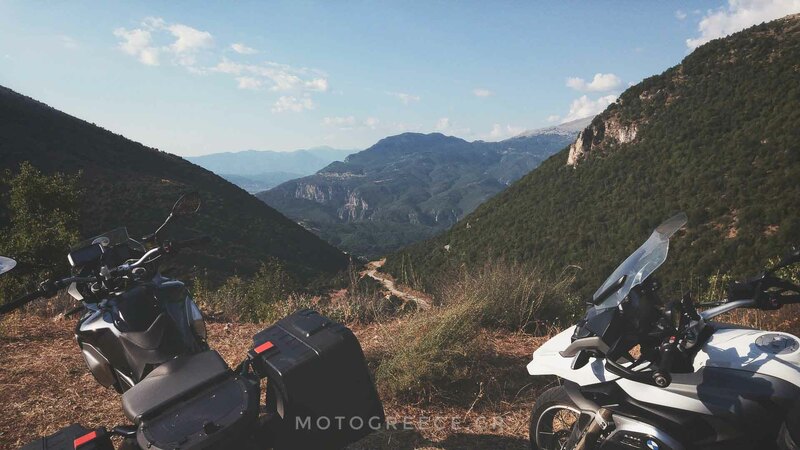 Our provisions of self guided motorcycle tours in Greece give you the option to ride on your own without you having to deal with any of the organization and research hassles for the preparation of your road trip! We arrange everything for you ! d) the rental of a GPS device, with all the routes and the major points of interest preloaded. e) a printed booklet with necessary information and details for every day of your trip. Overview of the routes, distances, points of interest, where to stop for lunch, what to visit, etc. f) transfers from Athens airport to your hotel in Athens or to our office. g) a short pre-tour briefing, during which together we will go over all the details of the tour. c) meals, dinners etc. But we do give recommendations on where to eat, this information is given in the booklet of the tour! Then it’s up to you! d your hotels in Athens, but we can certainly add this to the cost and arrange it for you upon request! The cost of a self-guided tour can be anything from 30% up to 50% lower than the price of the respective “full guided” version of tour. The exact price depends on the price quotes of the hotels at time that you will choose to travel. For a full guided tour, since we pre-schedule the dates well in advance we can get fixed prices which are reflected on our tour costs. But on a self guided tour, this is not always feasible. So we have to request individual quotes per inquiry. 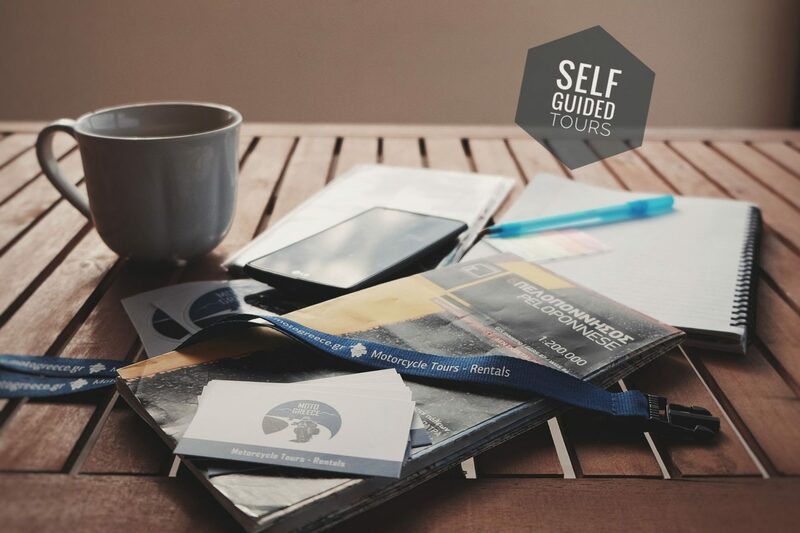 Which tours are available as “self-guided”? In our tours overview page, we present what tours are “ready-set-go” at the moment. Remember, you can choose any of the full guided tours and make it a “self-guided” one. If you find that the readily available tour proposals are not suitable for you, you can always request a variation of an existing tour (for example add days), or even ask for a complete new, customized tour.